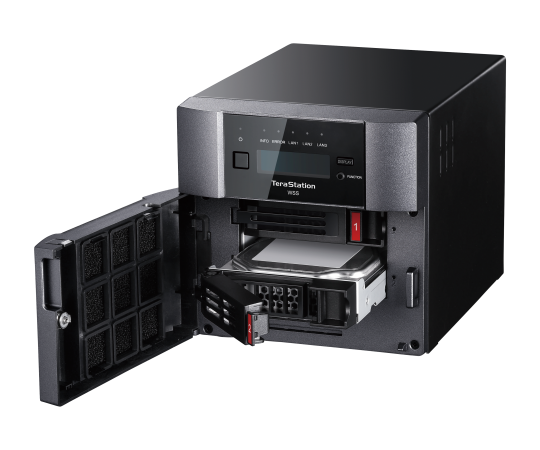 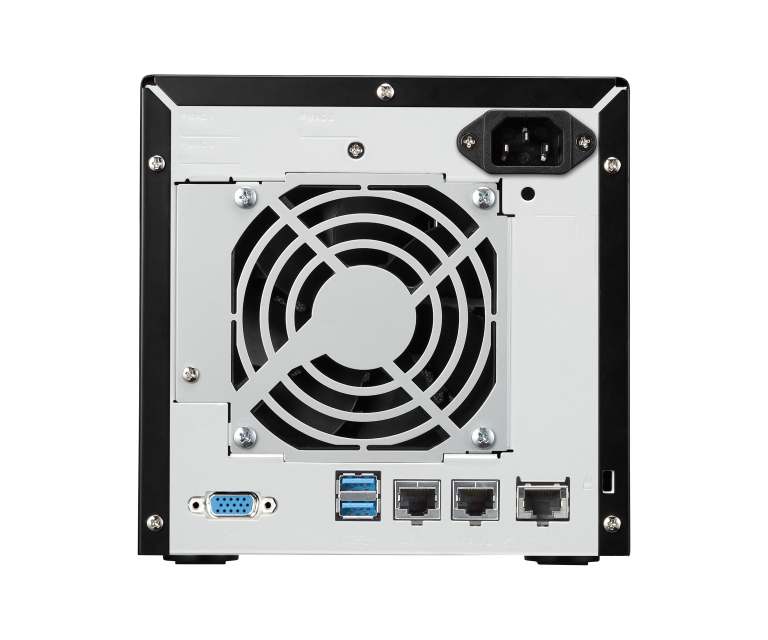 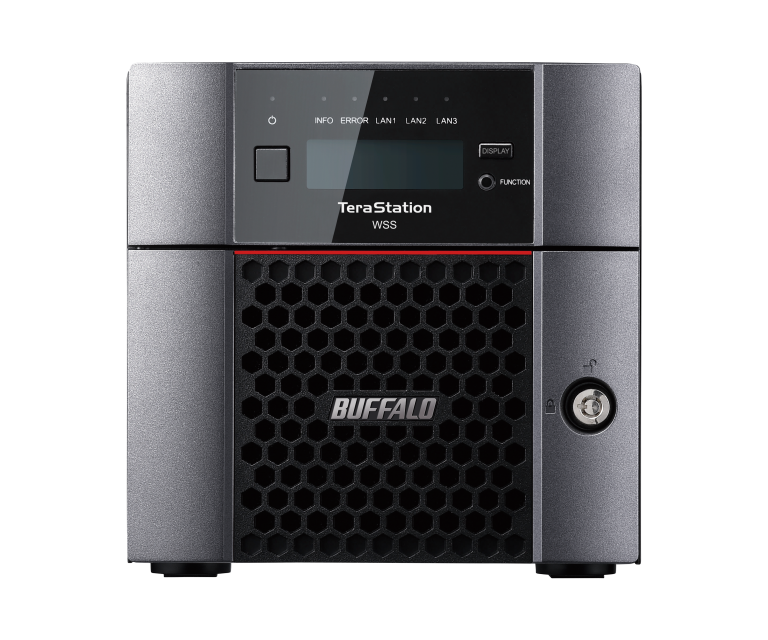 Buffalo’s TeraStation™ WS5220DNW6 with Windows Storage Server 2016 (workgroup edition) combines two hard drive, high-performance network attached storage with the power and convenience of Windows operating system and is fully populated HDD hard drives. 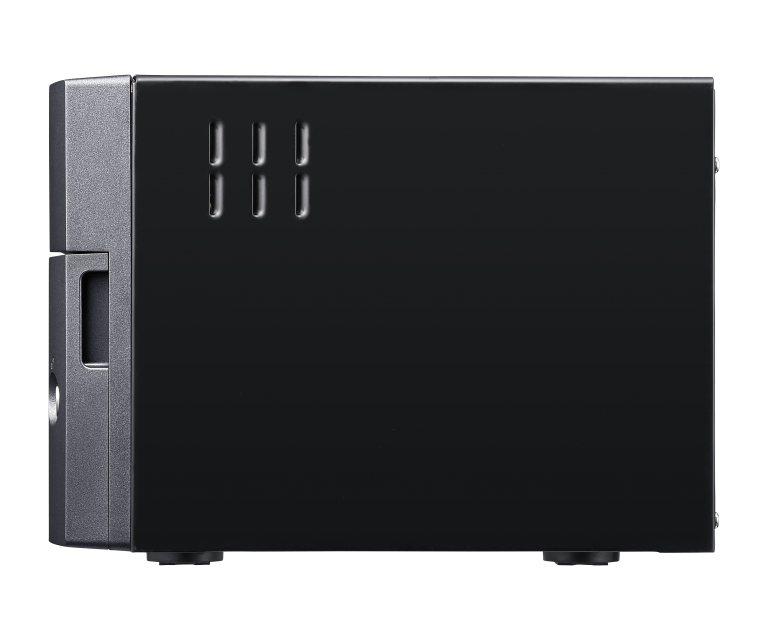 The WS5220DN comes equipped with powerful Intel® Atom™ Processor and 8GB of fast DDR3 memory installed. 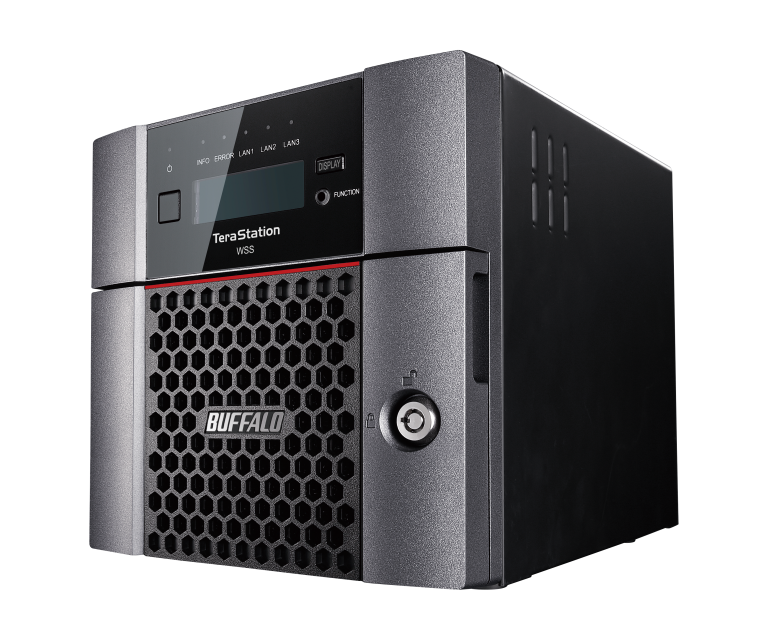 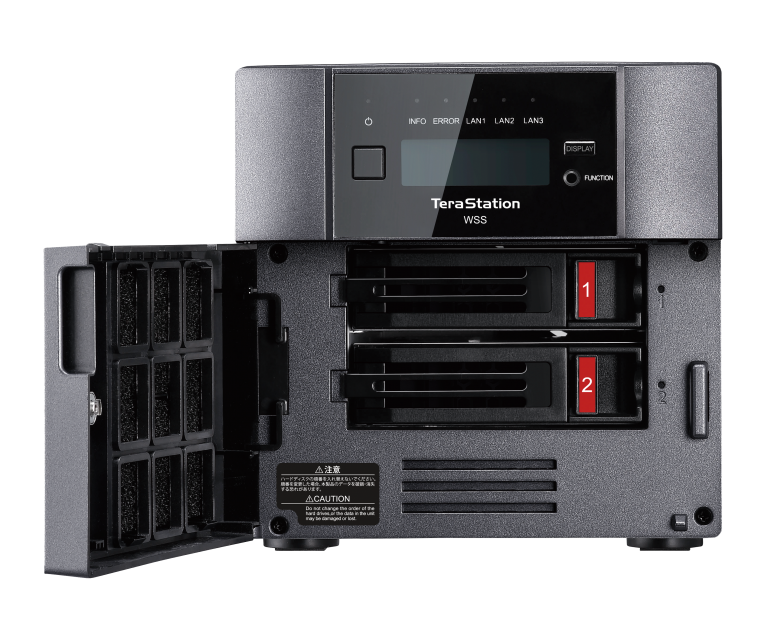 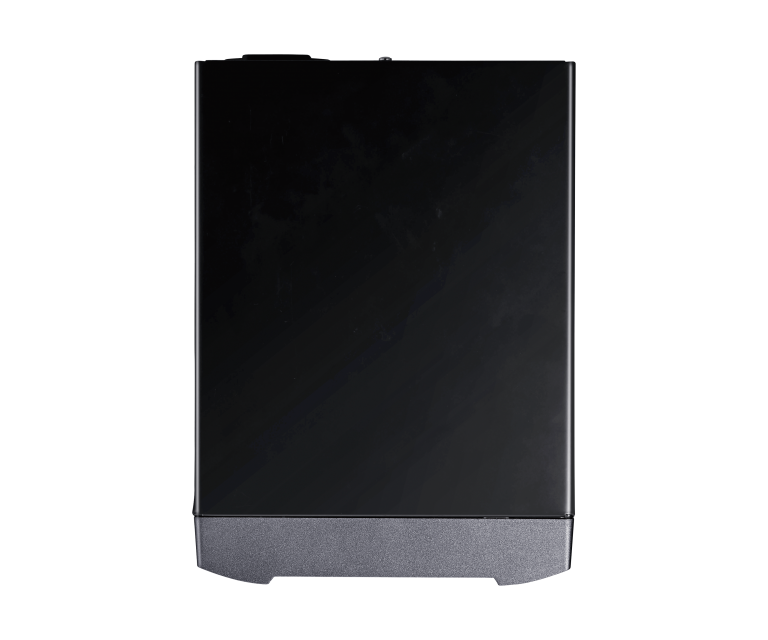 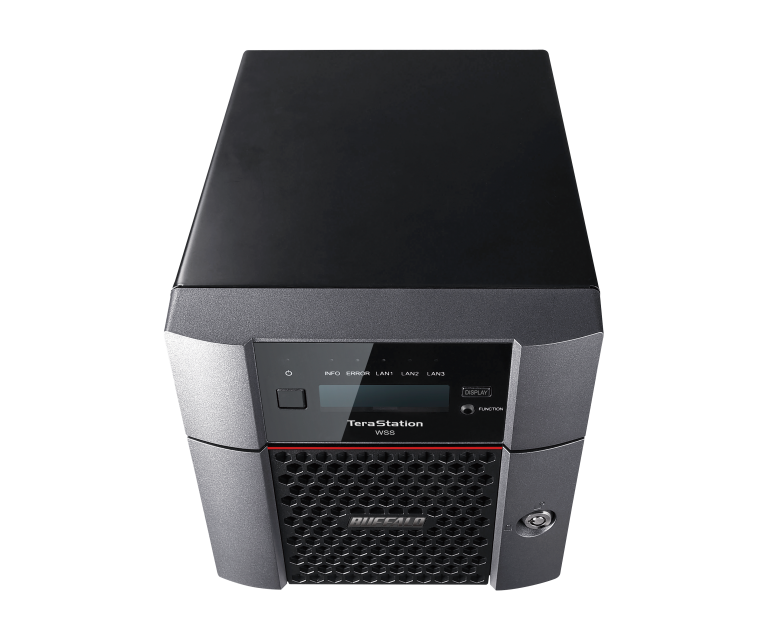 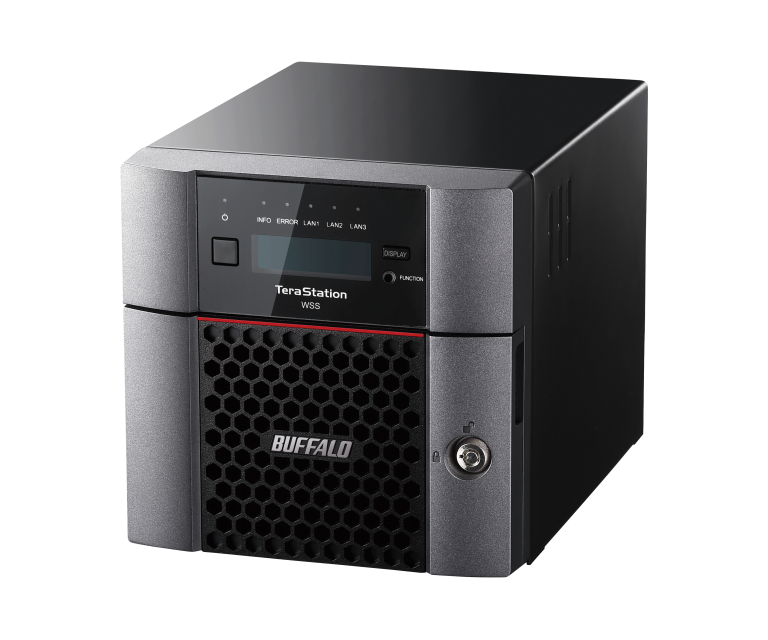 Buffalo’s TeraStation™ WS5220DN is an ideal solution for consolidating multiple file servers into a single solution that enables cost reduction and lowering the overhead on your existing servers for other workloads.